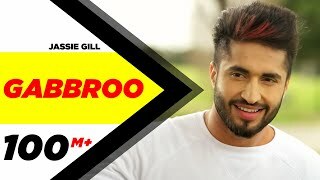 Gabbroo Lyrics: Gabru is Jassi Gill’s latest Punjabi song. The song has music produced by Preet Hundal while composition and lyrics are by Jaani. Ni tu naa vi ni kardi..
Tera pyar lorh da yaar..